Furry cat with solid moulded pink nose. Measures 15 x 6 x 13 cm. Perfect for our 18"/ 45-50cm dolls. Furry cat with solid moulded pink nose. Measures 15 x 6 x 13 cm. 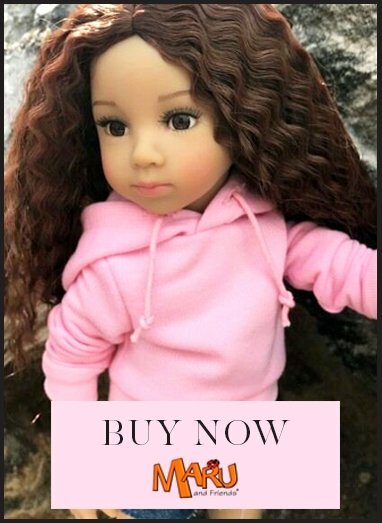 Perfect for our 18"/ 45-50cm dolls. Collector's item.